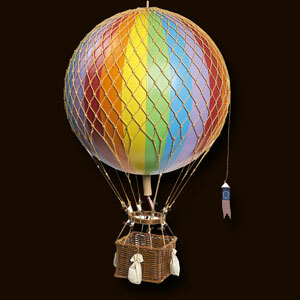 Ref: AP163E Balloons combine color, décor and science, all-in-one. Theyre as fascinating today as they were a century ago. 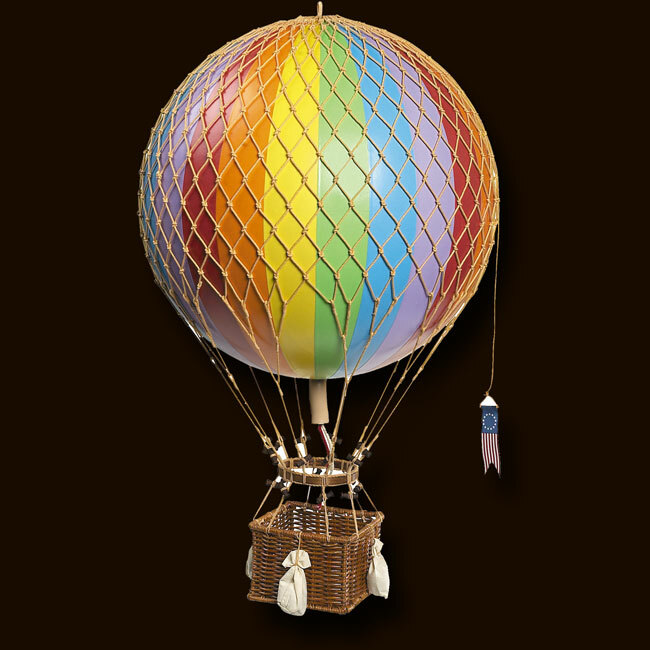 Imagine viewing the earth from above, free as a bird, holding onto a balloon basket.